Save on Your Reynoldsburg Ohio Payroll! 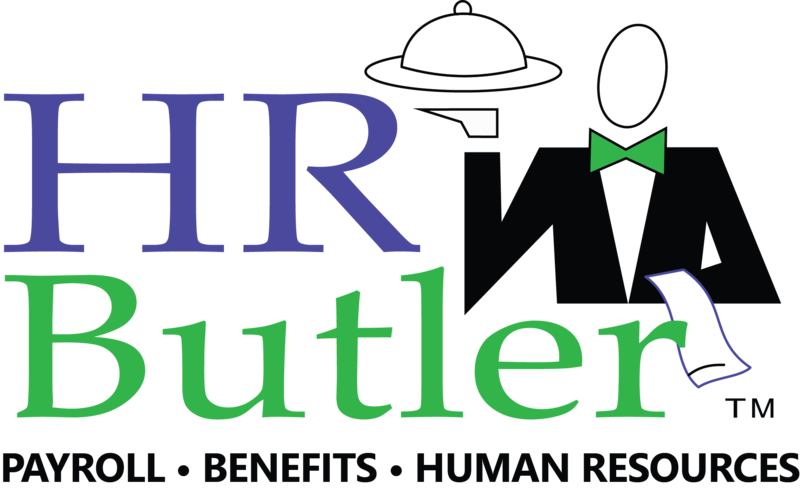 Since 1983, HR Butler has served as a preferred payroll provider to Reynoldsburg, Ohio businesses. Being local to Reynoldsburg, we function as a neighborhood expert in payroll services and getting your employees paid timely and accurately. Servicing areas from East Main Street and down Brice Road as well as all adjacent locations, HR Butler’s turn-key processing makes payroll quick and easy- freeing up resources to be focused on revenue-producing tasks and running your business. We take on the task of calculating and withholding all taxes as well as making the payments when they are due. We provide both live checks as well as direct deposit options. HR Butler impounds federal taxes, state taxes for withholding as well as job and family services, school district taxes, and Reynoldsburg, Ohio local taxes. We withhold and pay to the Bureau of Worker’s compensation as well, and we handle the true-up for our clients come year end. Payroll can be submitted by any means preferable- call, text, email, fax, etc… We offer our Evolution HCM software as well for hours entry. The software also functions to enter new hires, store past pay history, and run custom reporting. Our pricing is not what you will find with the big, national conglomerates. In comparison to Paychex and ADP, we are typically between 20 and 40 percent below in regards to price. We guarantee 20 percent savings, and it is ongoing. HR Butler has never rolled out an annual increase in our rates nor do we have quarterly fees. We offer a “Green” discount for clients who are 100 percent direct deposit and enter hours via our HCM software- bringing an additional 10 percent savings. All of our payroll clients are assigned one certified payroll processor to work with. We do not use 1-800 numbers or call centers. 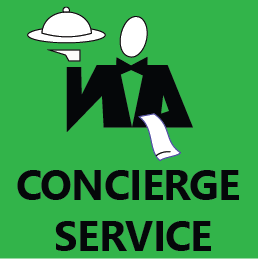 We retain clients because of our stellar service and the peace of mind we provide business owners. HR Butler enjoys partnering with Reynoldsburg, Ohio businesses and doing anything we can to streamline your business. Save a bunch over larger competitors! Schedule a no-cost, no obligation appointment at your office. Our representative will be happy to discuss your options!